**AVAILABLE NOW** **1 BEDROOM FLAT** Stylish, modern looking with good size rooms, laminated flooring, close to City Centre. 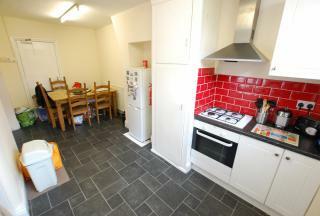 Within walking distance to the universities with excellent public transport links. Near to all amenities, food outlets, shops etc. Ideal for Couples & Professionals. **AVAILABLE JULY 2019** **£1000 PER CALENDAR MONTH** - NEWLY REFURBED Located close to the CITY CENTRE and Hallam Collegiate Campus with great amenities nearby Ideal for Student and working professionals. AVAILABLE NOW, £320 PER CALENDAR MONTH! 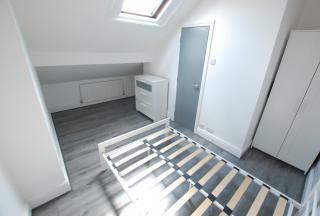 1 BEDROOM IN A 3 BEDROOM APARTMENT ENSUITE! 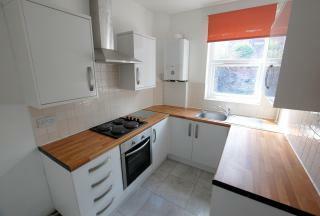 FULLY FURNISHED , Shared 3 Bed Flat, situated on the popular Chesterfield Road. 10 Minute Bus journey to City Centre. 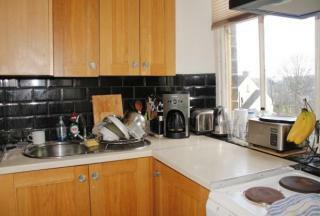 Close to all amenities.Please call to arrange a viewing. **AVAILABLE JULY 2019** **£346 PER PERSON PER MONTH** **ALL BILLS INCLUDED**4 BED FLAT. 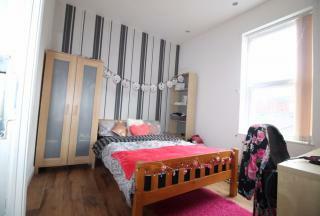 **FULLY FURNISHED** is this superb 4-bed HOUSE WITH **2 BATHROOMS** situated on London road Ideal for a couple or students. ** AVAILABLE JULY 2019** **£390 PER PERSON PER MONTH** **ALL BILLS INCLUSIVE** ** FULLY FURNISHED** This superb 3-bed house with **2 en-suites** and **1 bathroom** located within 5mins from the city centre. Ideal for students & professionals! AVAILABLE JULY 2019!! £350 PER PERSON PER MONTH! ALL BILLS INCLUDED!!! 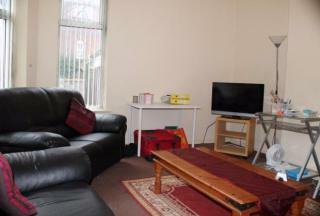 Spacious rooms, large paved back garden. 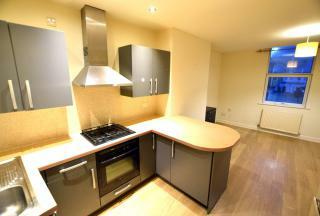 Within Walking Distance to City Centre, Castle College & Sheffield Hallam University. Ideal for students, couples or professionals. Available from July 2017 2 BED flat share spacious room central heating large modern kitchen close to the city centre walking distance to both university's would suit students, couples and professionals. A 1 bedroom flat situated in Nether Edge; a hugely popular and fashionable area found approximately a mile or so out of Sheffield city centre which can be approached via regular transport links at the heart of Nether Edge. 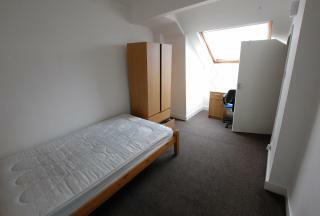 Perfect for a student or working professional, fully furnished at £500 pcm. 1 ROOM AVAILABLE NOW! £475 PER PERSON PER MONTH! ALL BILLS INCLUSIVE! 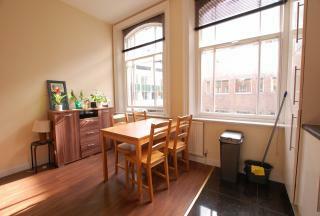 A truly impressive 2 bedroom flat offers a convenient and stress free living. 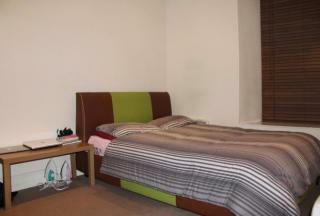 Situated in the heart of city centre.Within Walking Distance To City Centre and all local Amenities.